The Bonnie mob go WILD for AW17 ! 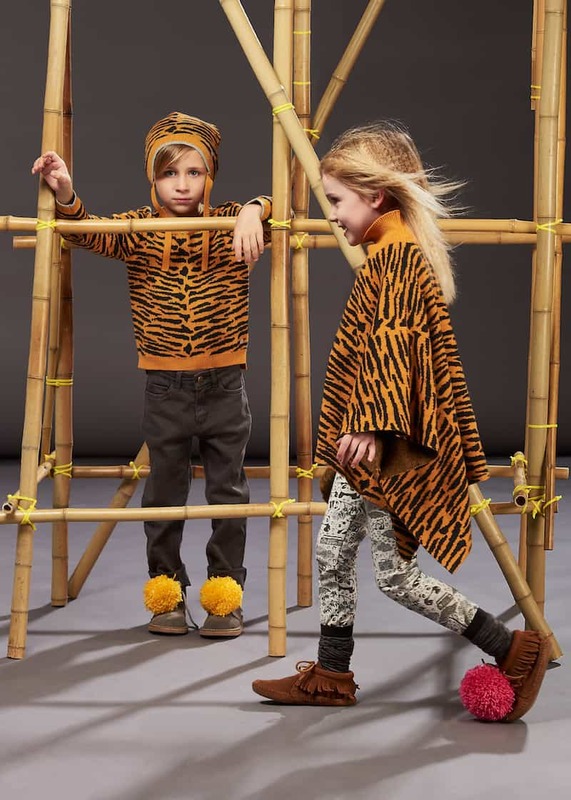 Sit back and relax as the luxury children’s knitwear and apparel label take us on a colourful trek through the remote mountain paths of the Himalayas, but remember to keep a look out for the secretive little animals hiding high amongst the clouds…their both fun and a little bit cheeky. For autumn winter 2017, we are focusing on organic cotton and jerseywear as well as a strong knitwear collection. Signature rainbow and bunny motifs make a comeback and we have introduced WWF endangered animals such as the panda and tiger. 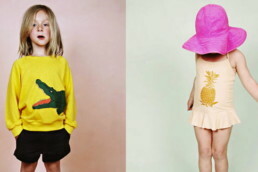 The new range has been designed to be cheeky and fun, letting kids be kids. Our new stock service collection in our organic cotton bunny print is great for baby gifting and has been really popular this season. We’re also excited about the doors we are opening in the States, where fans will be able to find us in Neiman Marcus and Ron Robinson. 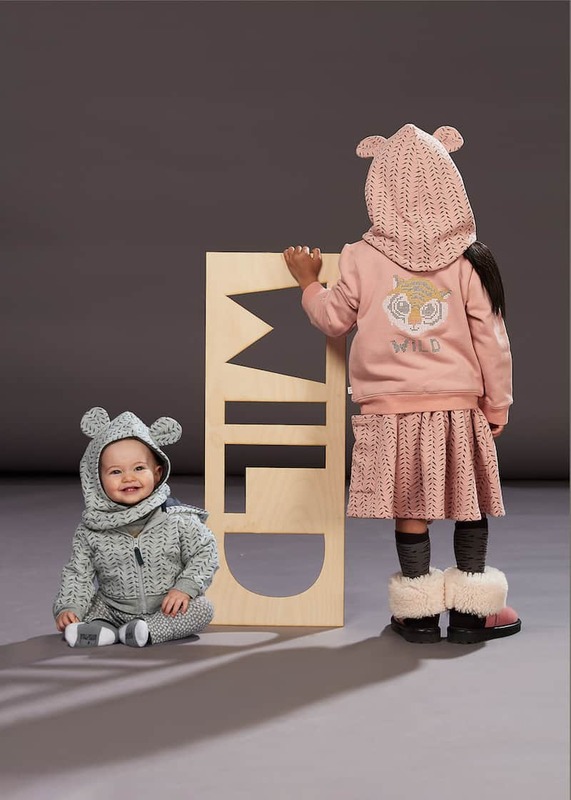 Aw17 consists of kits featuring baby tigers and playful pandas peeping through the bamboo leaves with plenty of signature Bonnie Mob chunky knits and cozy fleece sweatshirts for those darker colder days. 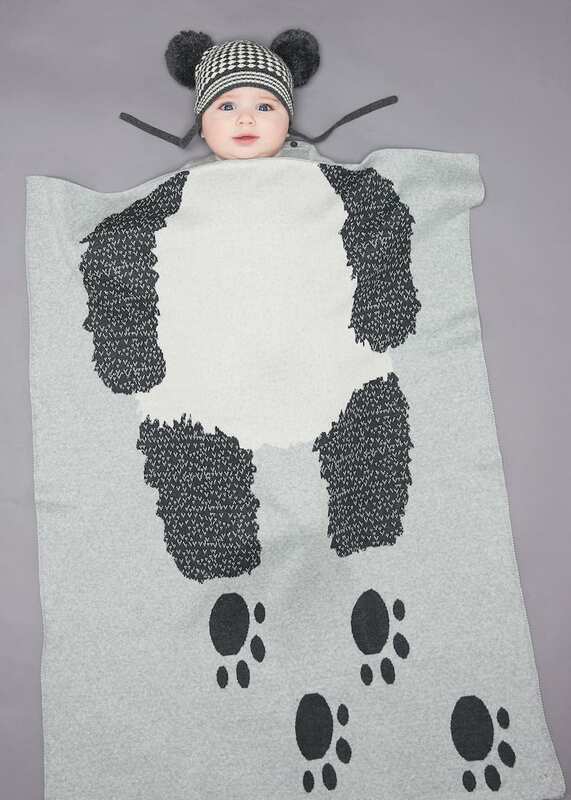 We also see the launch of a bunnies collection which features a range of soft and organic jersey babywear with Bonnie mobs signature bunny print, very sweet. The Bonnie Mob is a well established label with a strong brand identity that stays faithful to it’s design aesthetic. WILD Aw17 is a quintessentially ‘Bonnie Mob’ collection – fun, colourful and playful. Let’s take a look. 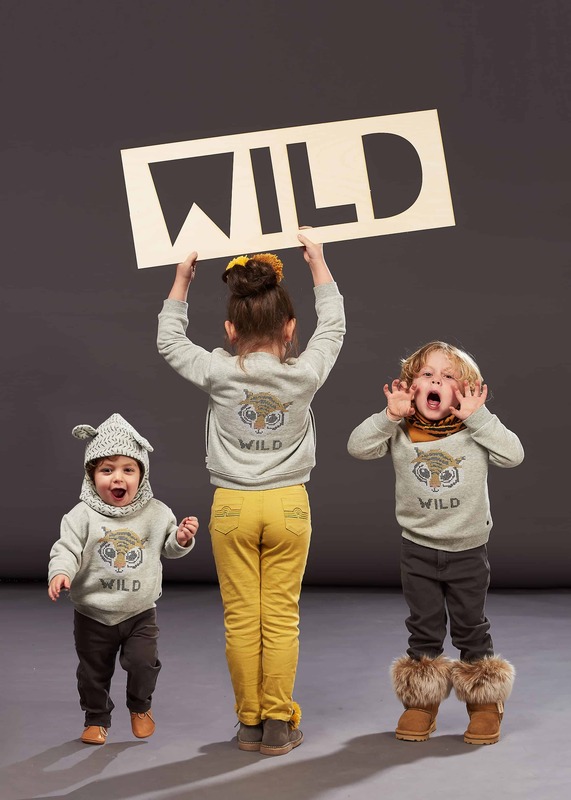 AW17 WILD collection launches at various stockists including Selfridges and Childrensalon at the end of July. 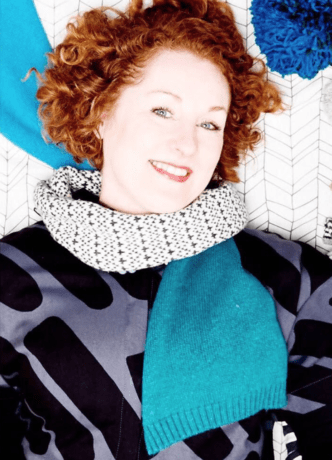 Tracy Samuel recently sat as one of the judges on the panel for the Junior Design Awards. As part of the panel Tracy will take part in a one -to-one mentoring session with the best newcomer winner. 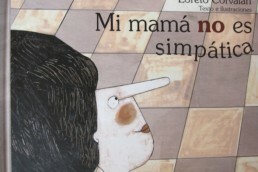 A new series by Lila&Tom + Melanie Rodriguez.